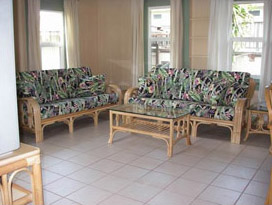 All of our vacation rentals are located in Kailua on the island of Oahu, Hawaii. We offer studio cottages to three bedroom homes. 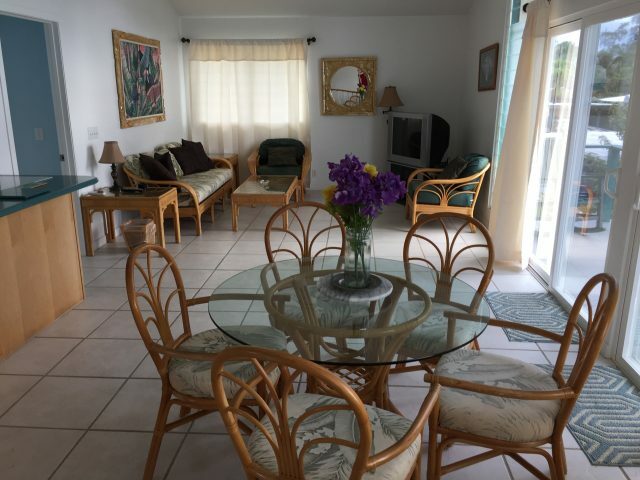 We can also accommodate larger groups with houses located near each other. 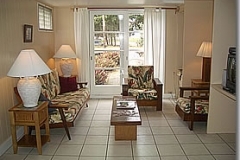 Prices range from $120-$450 per night plus 14.962% tax. Monthly rates are also available. Welcome to our selection of cottages and homes. 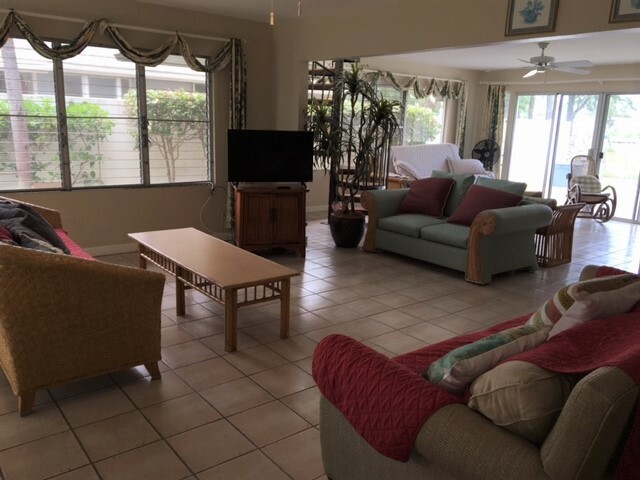 Click on the thumbnail photos for additional details and photos of each property.